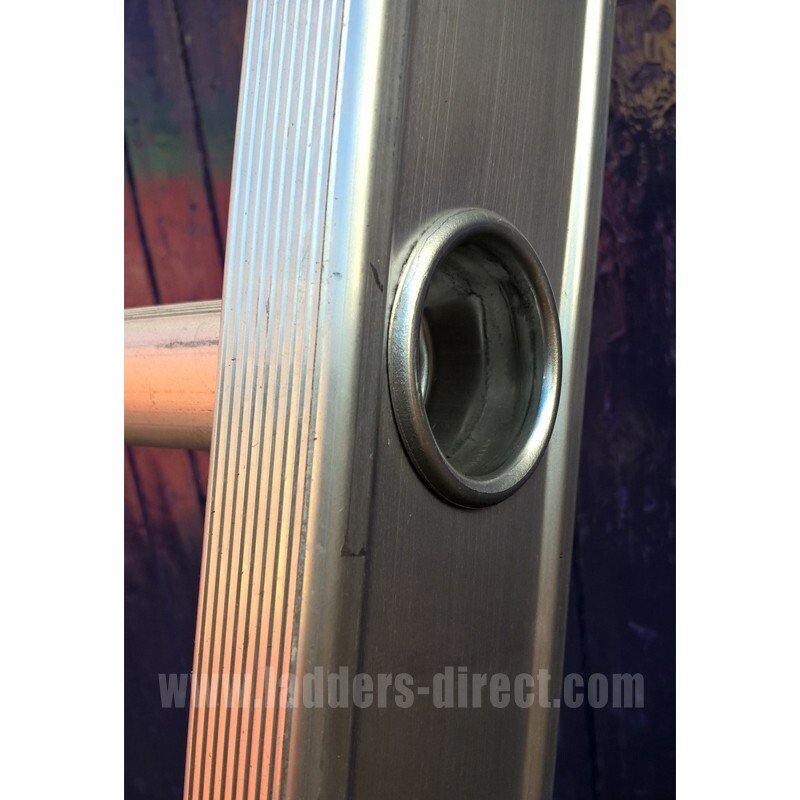 Designed for the commercial, domestic and light trade building and construction industries. 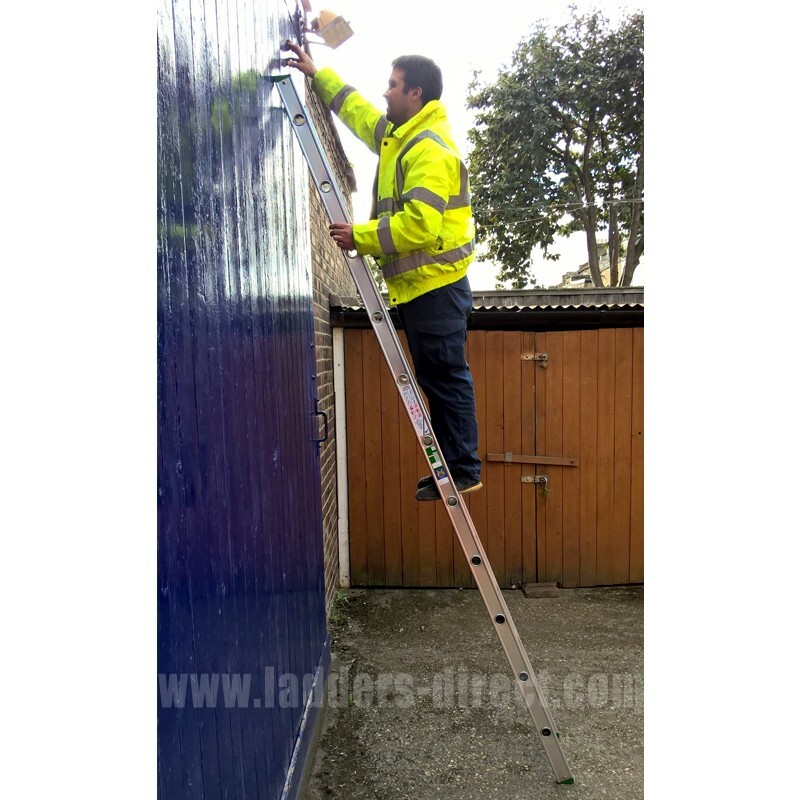 These Clow Aluminium Single Section Ladders offer a strong box section stile with a special recess to protect the end of the rungs which are serrated for comfort and safety. Provides a maximum load of 150kg. Clow Aluminium Light Trade Single Section Ladders are designed for the needs of the commercial and light trade building and construction industries. 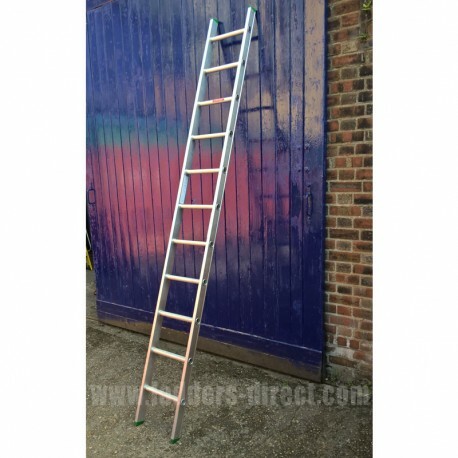 These ladders are also highly recommended for heavy duty DIY use. 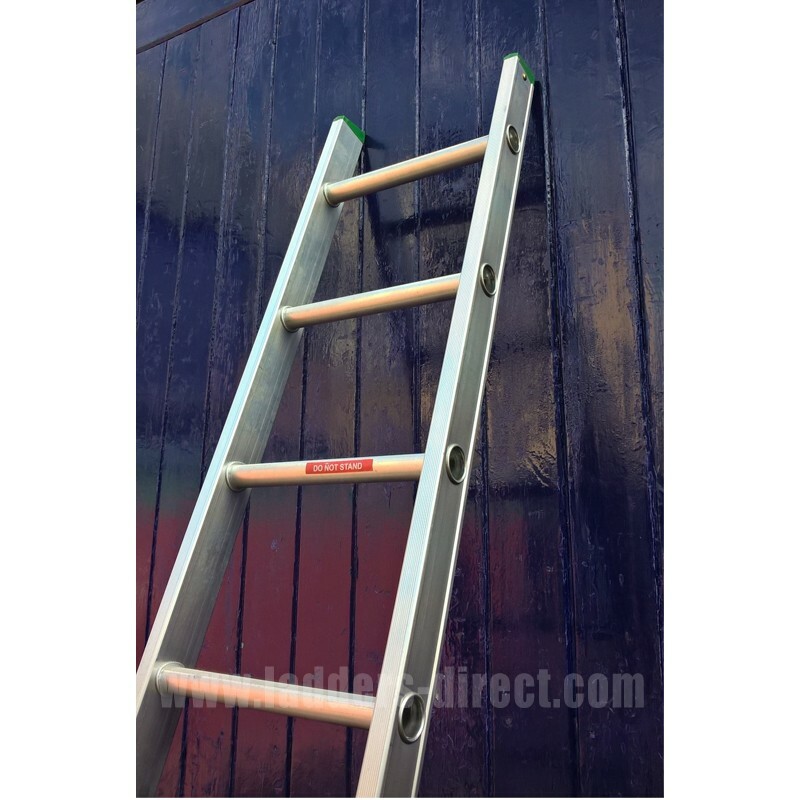 Produced at the Clow Group's West Midlands Ladder Factory, these ladders feature strong aluminium box section stiles designed with a special recess to protect the end of the rungs, are fitted with deep ‘D’ shaped rungs for comfort and safety and large angled PVC block safety feet for a secure footing.